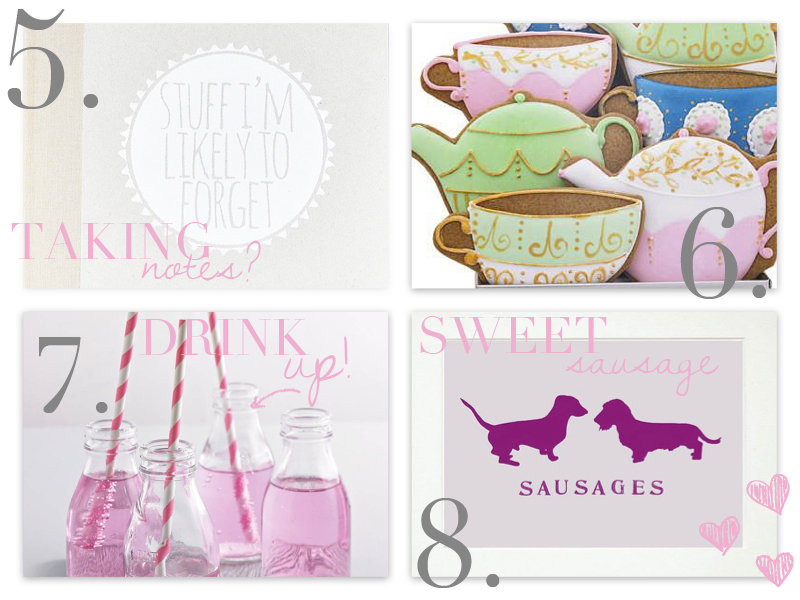 SW Fashion: The Glorious notonthehighstreet.com GIVEAWAY! Ooh, don't I spoil you! 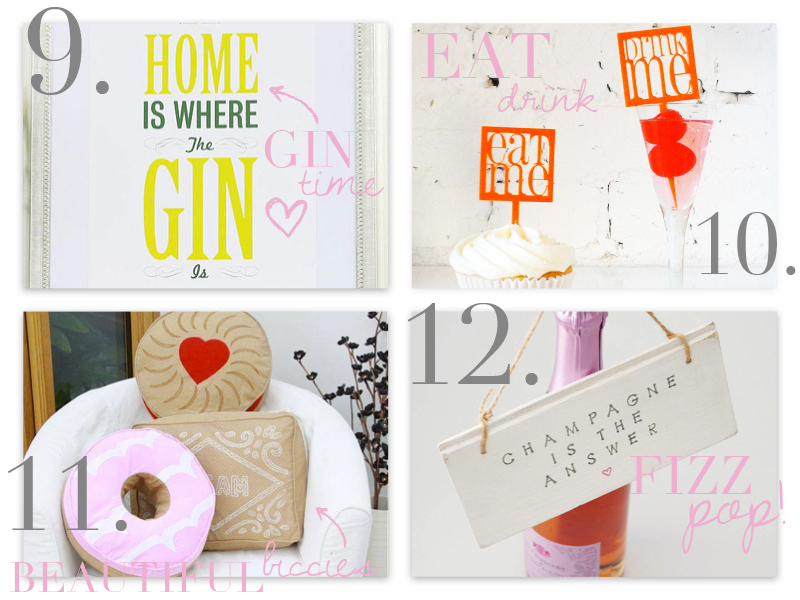 Today i'm launching my latest giveaway in collaboration with notonthehighstreet.com, the online boutique that offers everything from kooky wall prints through to gourmet gin and bespoke biscuits! I absolutely adore notonthehighstreet.com for their expansive product selection and they really are the solution to ANY gift-buying issues. I find the best way to sum notonthehighstreet.com up is to simply state that the store is full of wonderful things I didn't know I needed, until I saw them on the site. And now I need them all, perhaps even more than I need new shoes. 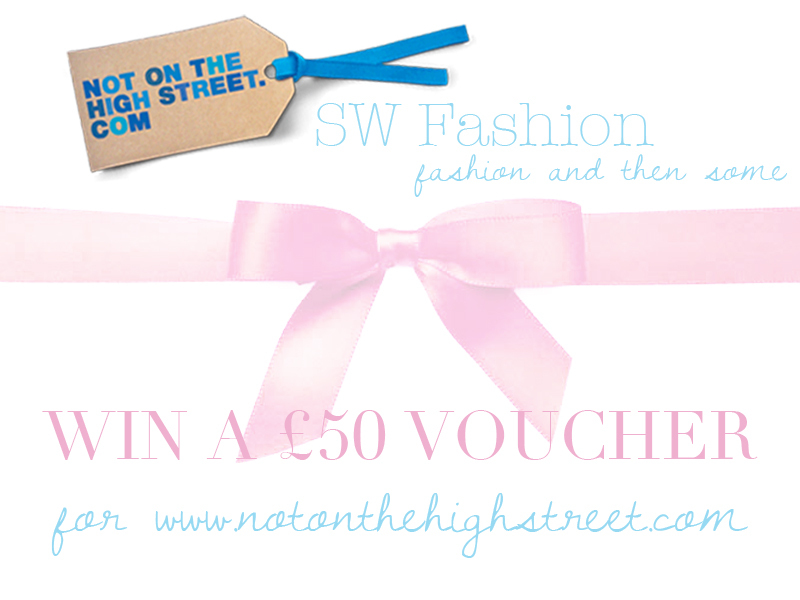 The lovely team at notonthehighstreet.com have offered me a £50 gift card to give away to one of you lovely lot. 2. My cute little friends bought me this mini chest of drawers for my 19th birthday and I just love it- you can even have it personalised. 3. The store is full of uplifting, kooky artwork that is sure to bring even the simplest of rooms to life. I adore this timeless print for £49. 4. If it were up to me, i'd purchase one of these personalised bangles. I've been looking for a subtle way to pay tribute to someone loved and lost and I feel that one of these bangles, embossed with a 'C', would be a beautiful way to do so. 6. The Biscuiteers are a huge hit in London at present, and their personalised, hand-decorated biscuits are now available on NOTHS. This personal tin of high tea inspired biccies is a great way to treat yourself or a loved one. 9. I love this print every bit as much as I love gin (£18). 10. Make baking and cocktail shaking a rather more stylish art with these drink and cake toppers inspired by Alice in Wonderland- great for parties. 11. I adore these biscuit shaped cushions! I need one in every style, please- they are only £22 here! 12. Champagne is always the answer, the question is irrelevant. Best of luck to you all- I will select a winner at random on April 20th.